Tawana Resources NL announced that Lithco No.2 Pty Ltd , its wholly-owned subsidiary, has executed a binding AU$5 million loan agreement with Red Coast Investment Limited. Tawana Resources NL (ASX: TAW) announced that Lithco No.2 Pty Ltd , its wholly-owned subsidiary which holds Tawana’s 50 percent interest in the Bald Hill lithium and tantalum mine, has executed a binding AU$5 million loan agreement with Red Coast Investment Limited. The funds will be used for development at the Bald Hill project and working capital. Draw down conditional on customary condition precedents, including provision of security over Lithco’s interest in the DMS plant. 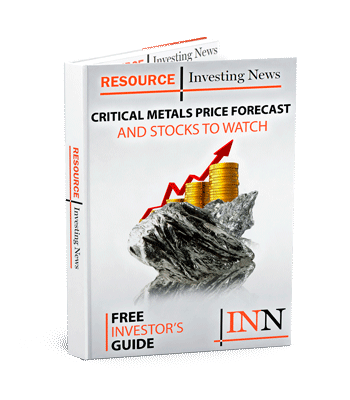 Click here to read the full Tawana Resources NL (ASX: TAW) press release.